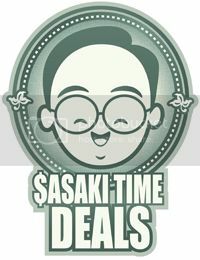 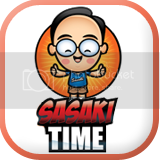 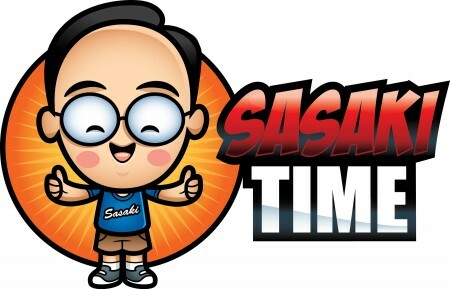 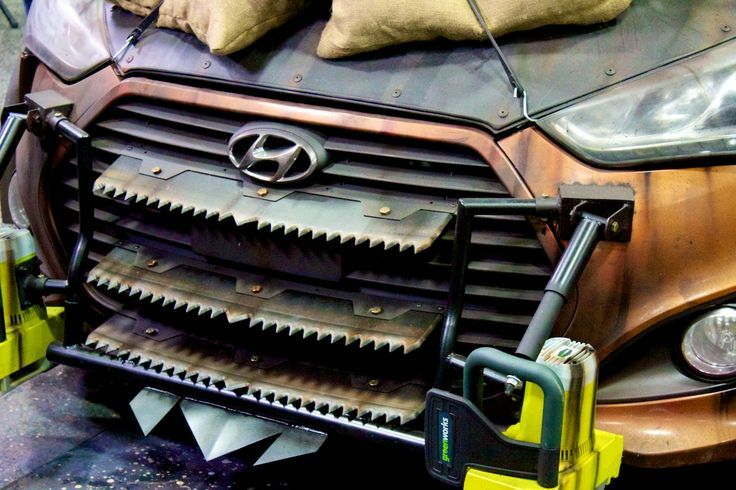 Sasaki Time: Hyundai Zombie Survival Machine revealed! 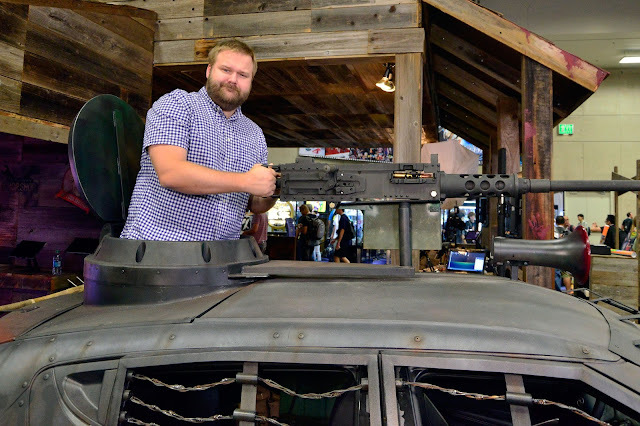 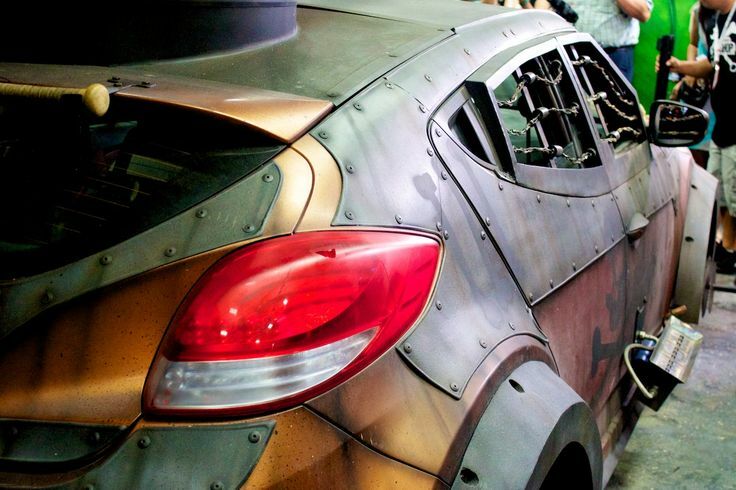 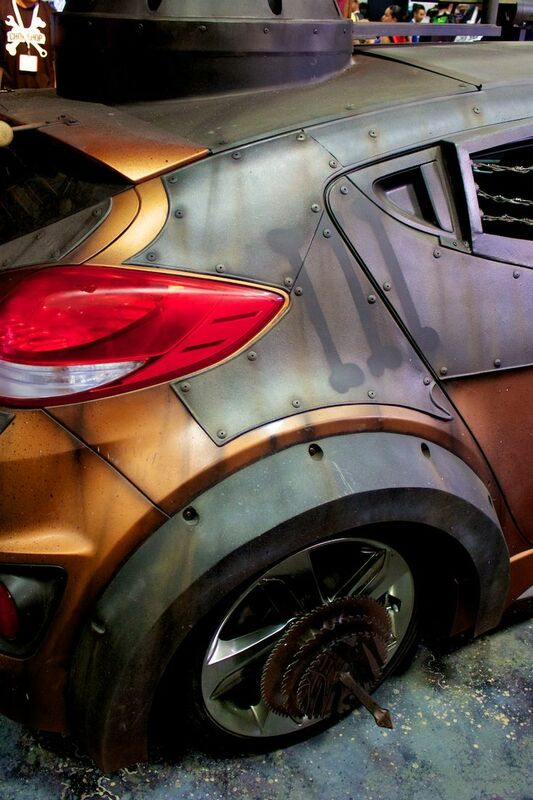 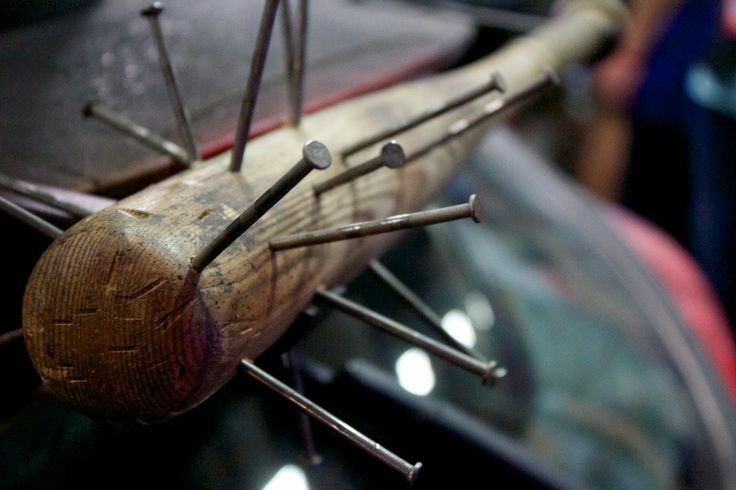 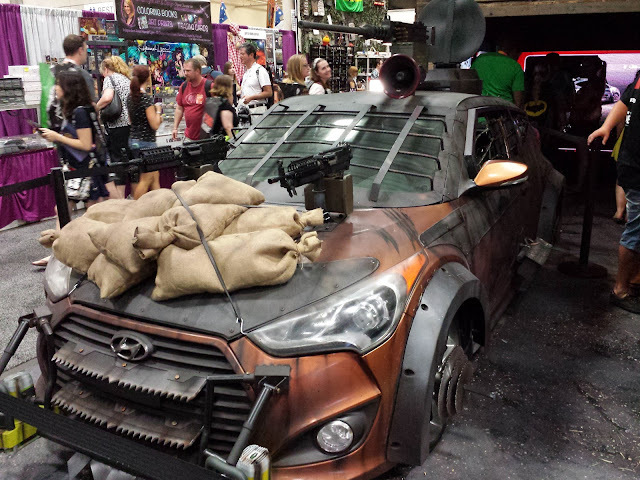 The Walking Dead Veloster Zombie Survival Machine was unveiled at The Future US Booth at San Diego Comic-Con. 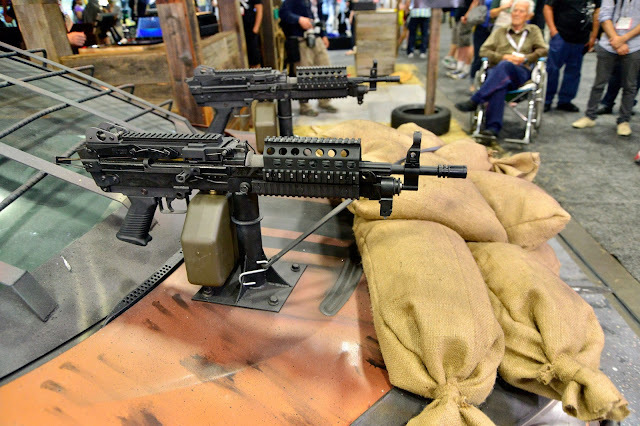 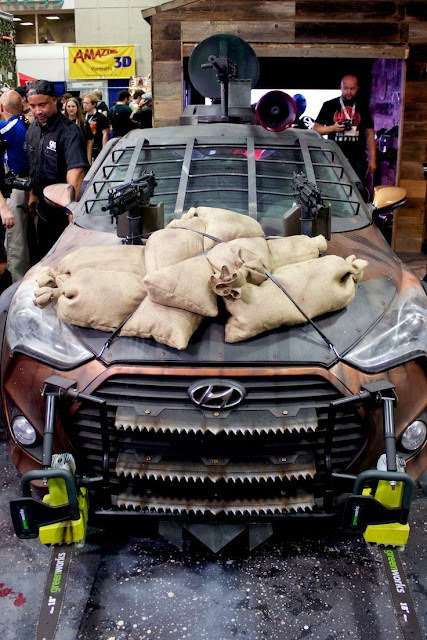 Hyundai’s Vitamin-C colored Zombie Survival Machine showcases modifications including: a hand fabricated armored exterior, front bumper chainsaws, all-terrain tires, wrought iron and barbed wire window coverings and survivalist items including a flame thrower, a samurai sword, flood lights, a PA system, a machine gun and a baseball bat with spikes. 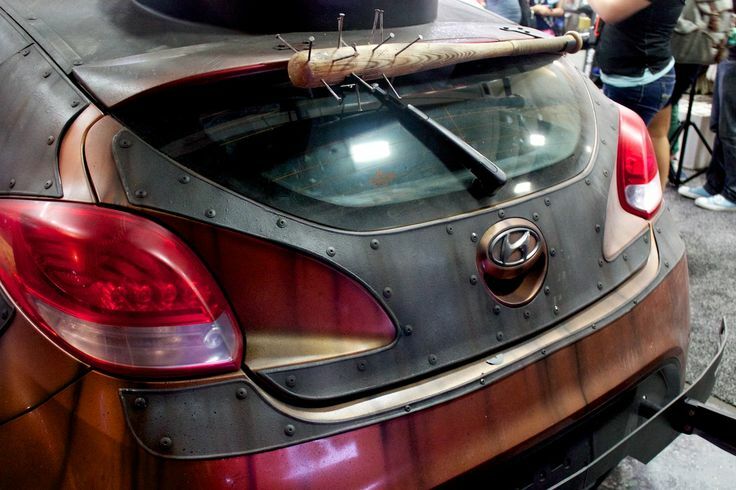 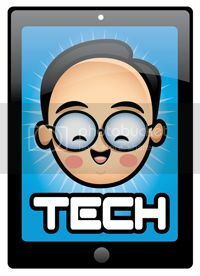 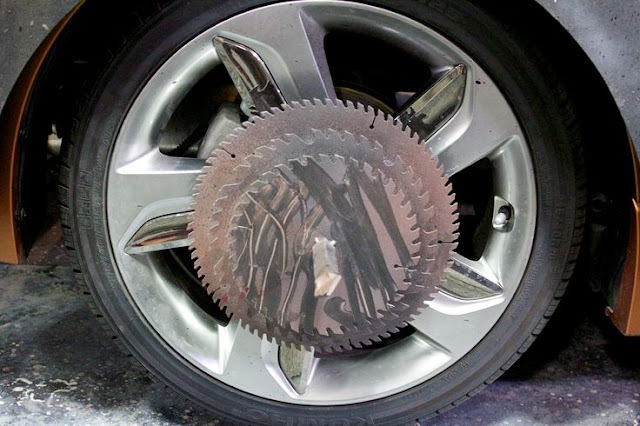 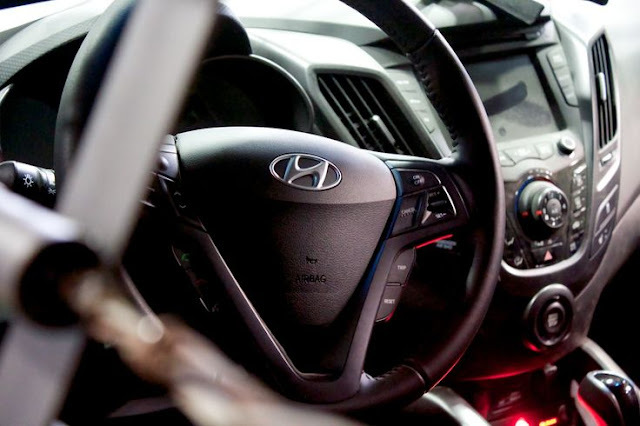 Hyundai also developed a unique configurator app, the WalkingDeadChopShop.com, that allows fans to design a custom zombie survival machine, using the Hyundai Veloster Turbo, Santa Fe or Elantra. 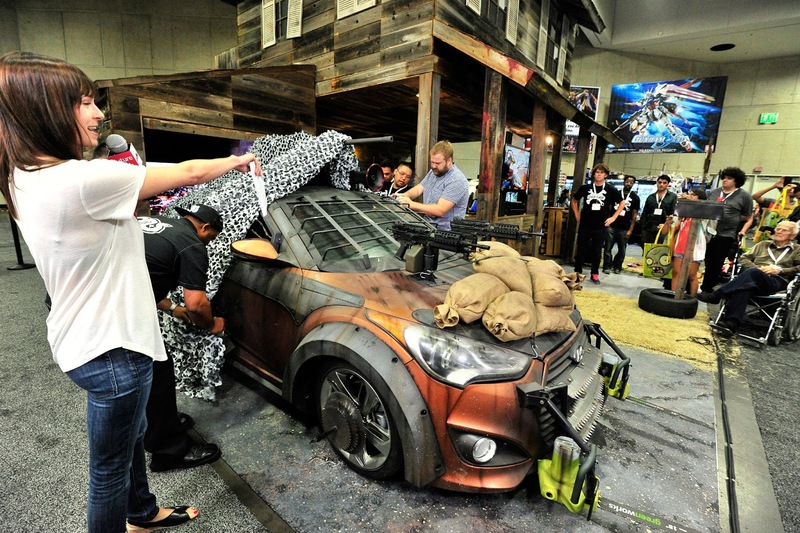 The submitted designs will be entered into a contest and the winning design will be constructed and unveiled in October at New York Comic Con.